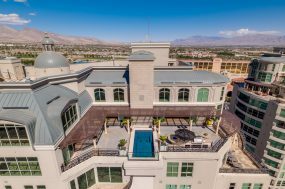 When it comes to luxury real estate, location is everything. Where you choose to live makes all the difference in the cost of buying property. Typically, real estate markets are more expensive in urban cities compared to rural areas, with prices continuing to rise in highly populated areas. 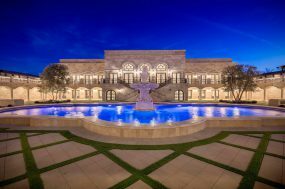 Knight Frank’s latest Prime International Residential Index has determined the pricing for luxury real estate around the world based on how many square meters of land one million dollars buys. Based on these calculations, here are the top 5 most expensive places to buy a home. At number 5 is Singapore, where $1 million will buy you just 39 square meters of luxury real estate. With a booming population, developers are rushing to supply enough homes to meet this city’s demand. 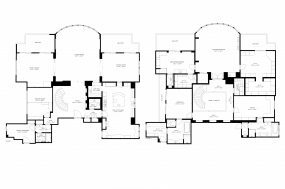 At number 4, a million dollars in London gets you around 28 square meters. 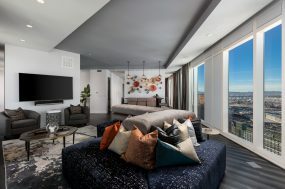 As a leading financial hub and the home of major tourist sites, the city attracts buyers from all over looking for a desirable home to live in part-time. 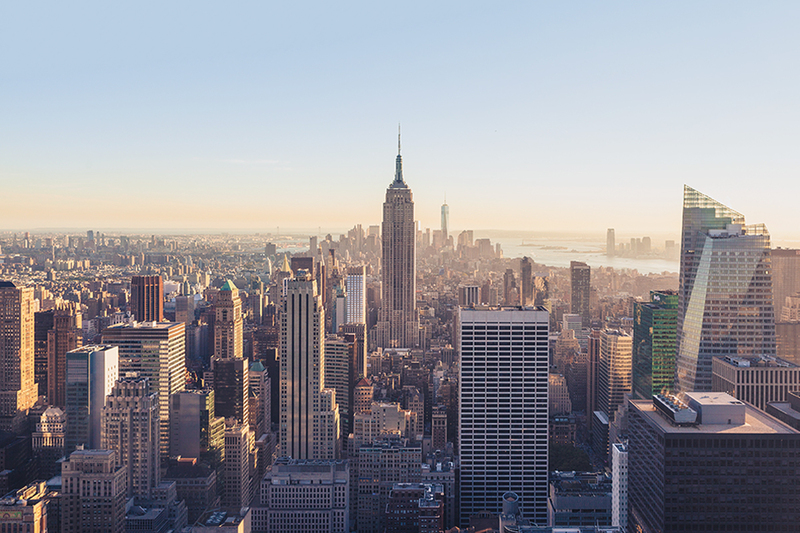 NYC takes the number 3 spot, with a million dollars translating to 25 square meters’ worth. 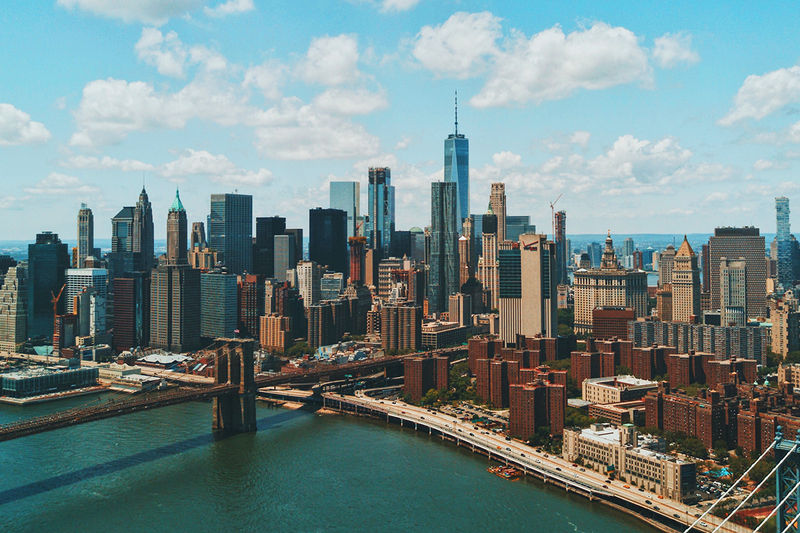 The city that never sleeps has a vibrant culture and high employment opportunities, making it another prime location for homebuyers searching for a secondary residence. 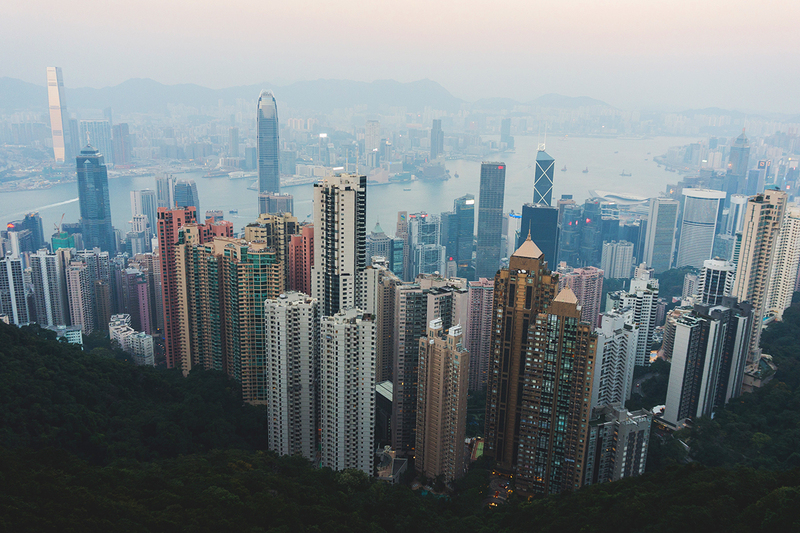 In second place, Hong Kong converts $1 million to 23 square meters. 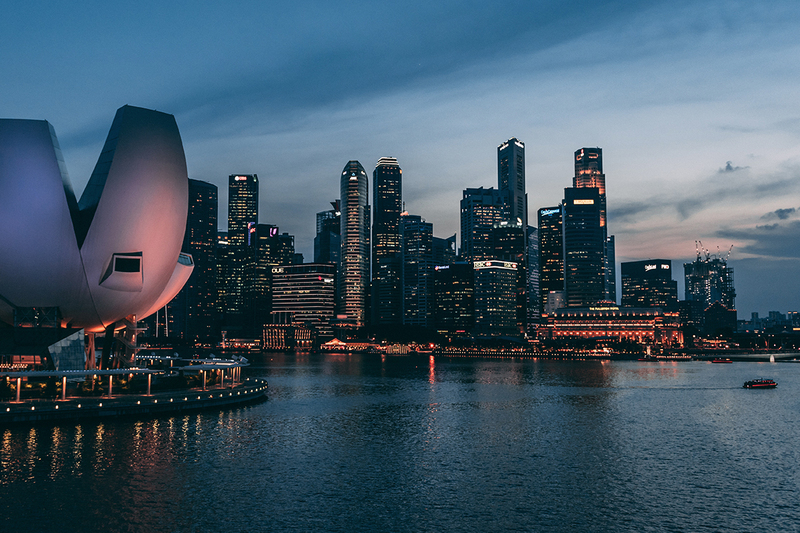 The high cost of prime property here can be attributed to Hong Kong’s status as a financial capital and tax haven, offering a great return on real estate investment. Coming in number 1 is Monaco, which commands a million dollars for every 16 square meters. 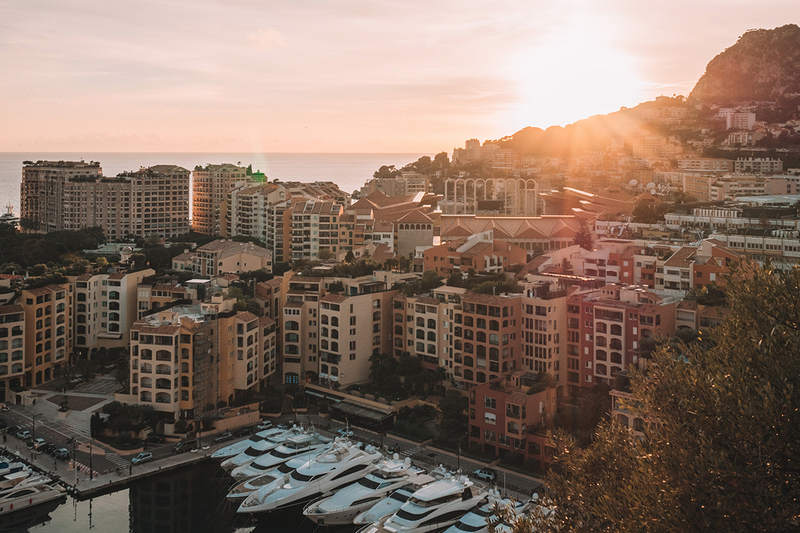 The most expensive city in the world for property, Monaco truly sets the luxury standard. 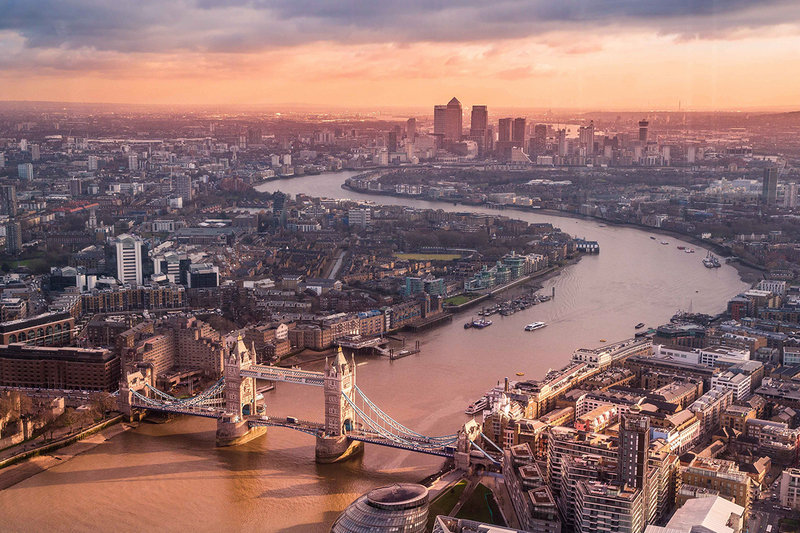 With over a third of its population made up of millionaires, this city is packed with man-made extravagance and breathtaking natural sights. A tax-friendly economy makes it especially enticing to luxury buyers across the globe.